Whether you are single or in love, there’s something for the couples, girls night out or simply going solo. Enjoy these v-day festivities starting this weekend. 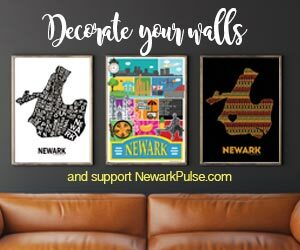 Newark residents and comedians debut a comedic film on Newark. New Free comedy showcase to debut downtown.